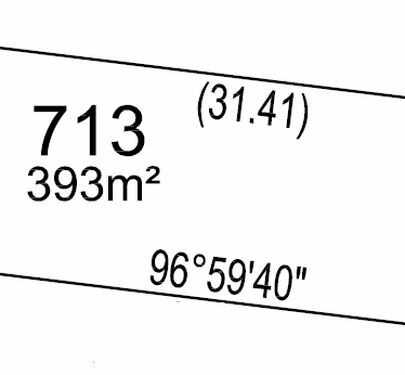 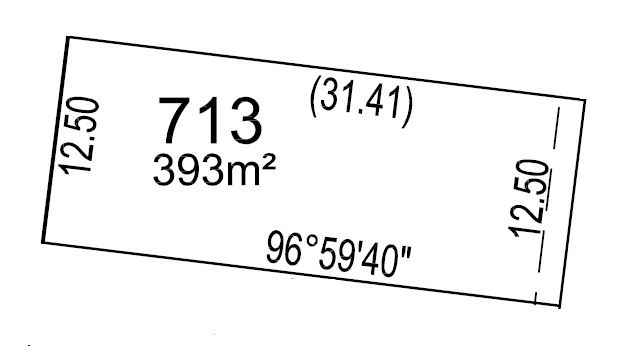 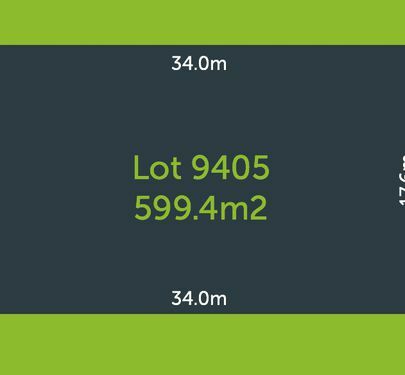 This 393sqm lot in Manuka Street is ready to go. 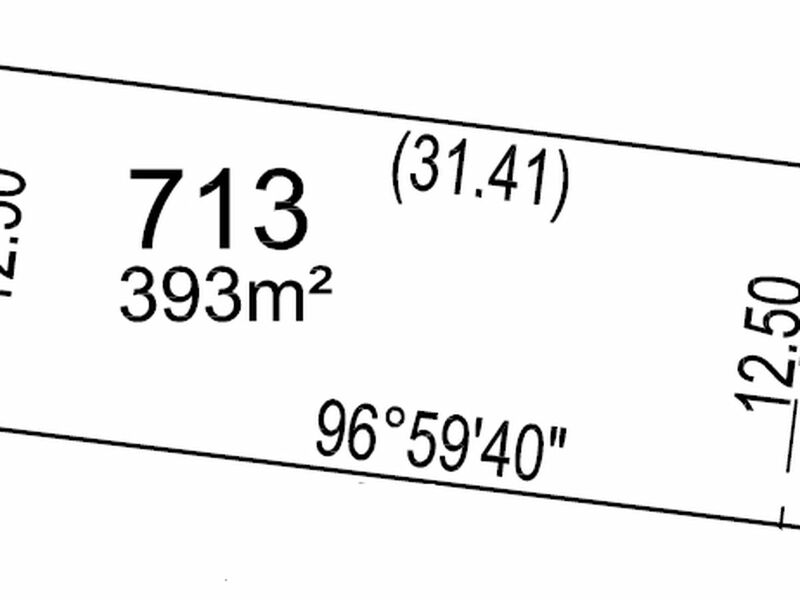 No waiting for titles and construction of the land - you can start building ASAP. 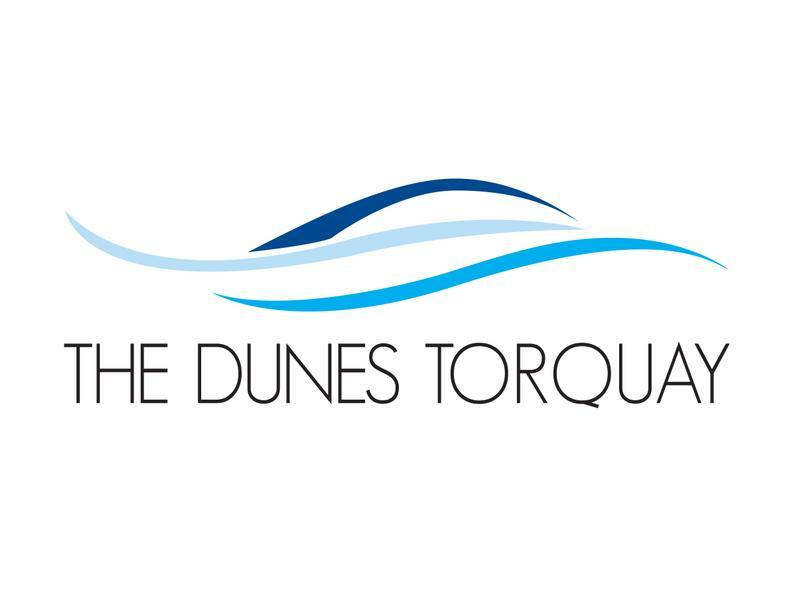 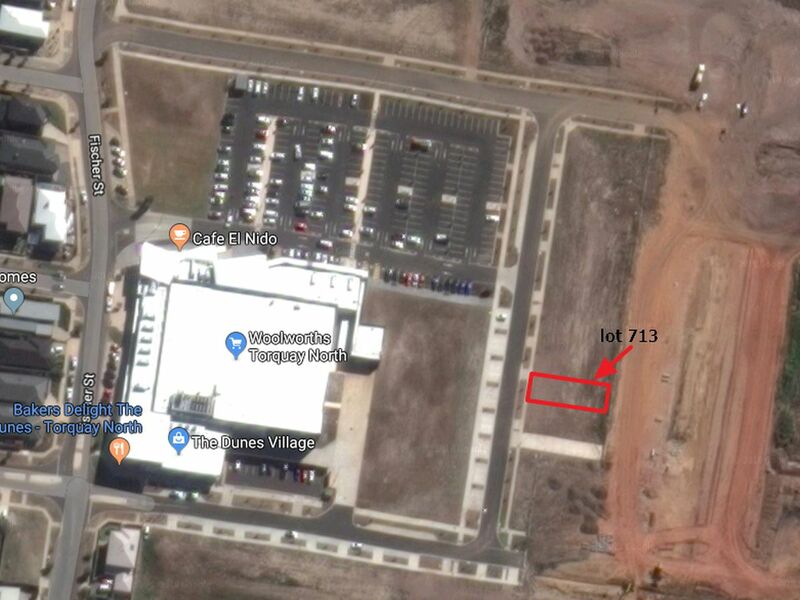 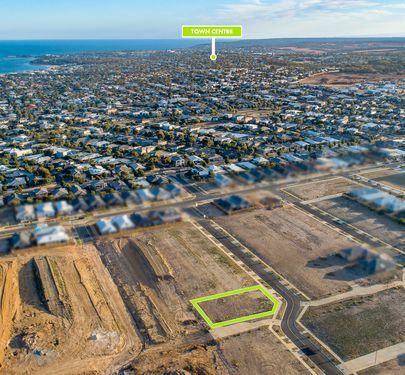 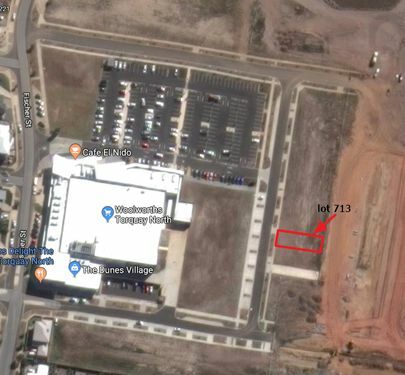 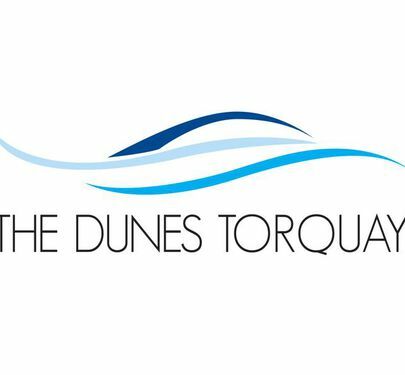 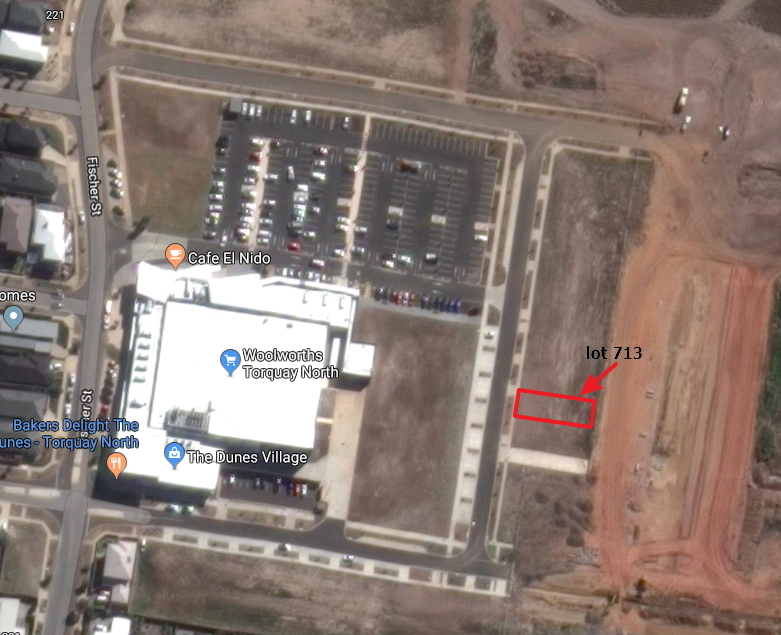 Inspect today and see what a great location this lot is: across the road from the Dunes Village shopping centre and close to all Torquay has to offer.